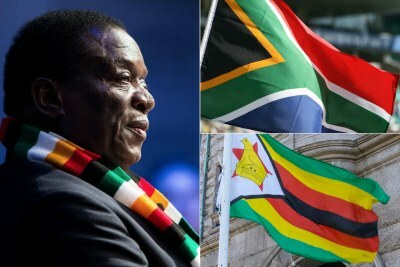 President Emmerson Mnangagwa has called for a national dialogue with opposition parties and religious and civic leaders. 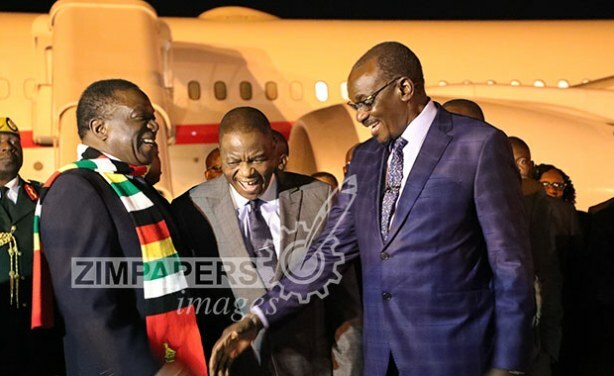 Mnangagwa had been due to attend the World Economic Focum in Davos but broke off his trip to return home. 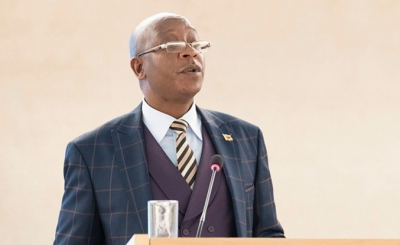 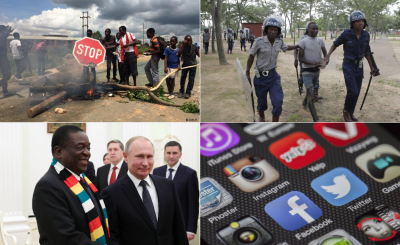 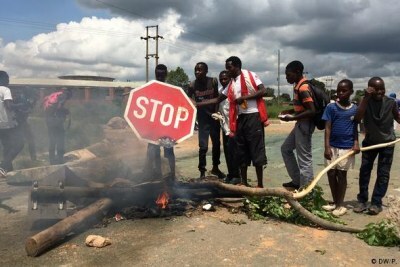 Writing on Twitter - just after the country's high court ordered the government to restore internet access - Mnangagwa said the controversial decision to raise the fuel price had not been taken lightly.